Indulge your locks with CBD Daily’s nourishing conditioner to tackle frizz and split ends to create a silky smooth finish. Crafted with natural ingredients like argan oil, peppermint oil, and hemp oil, your hair will be the healthiest it’s ever been! 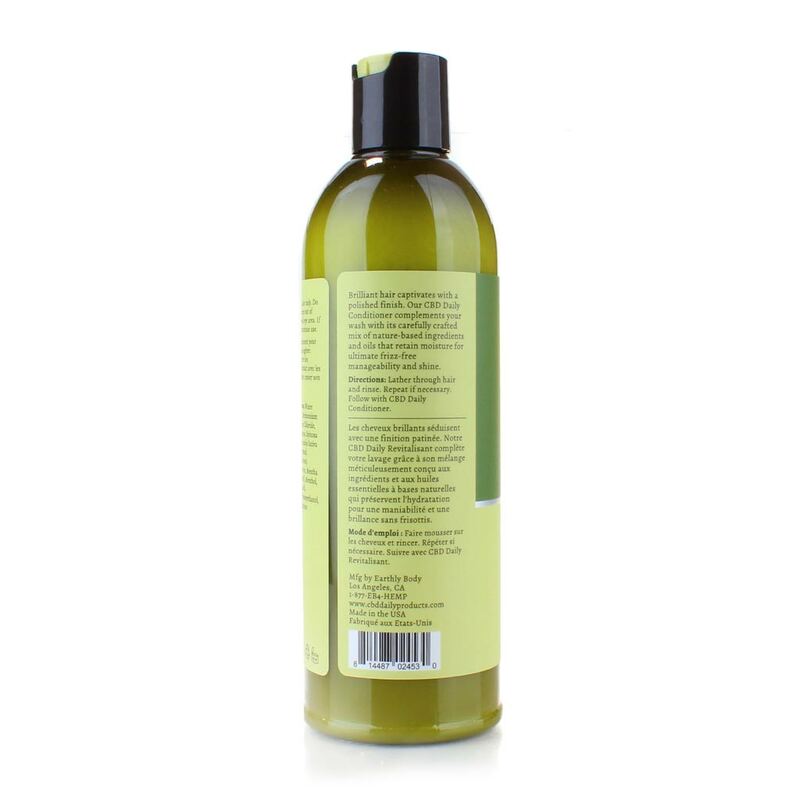 Argan oil, native to Morocco, has been used for thousands of years and is great for hydrating coarse and dry hair because of it’s naturally occurring fatty acids and vitamin E. With the light, fresh scent of peppermint oil this conditioner will leave your hair with a healthy look and smooth finish to help make every day a great hair day. 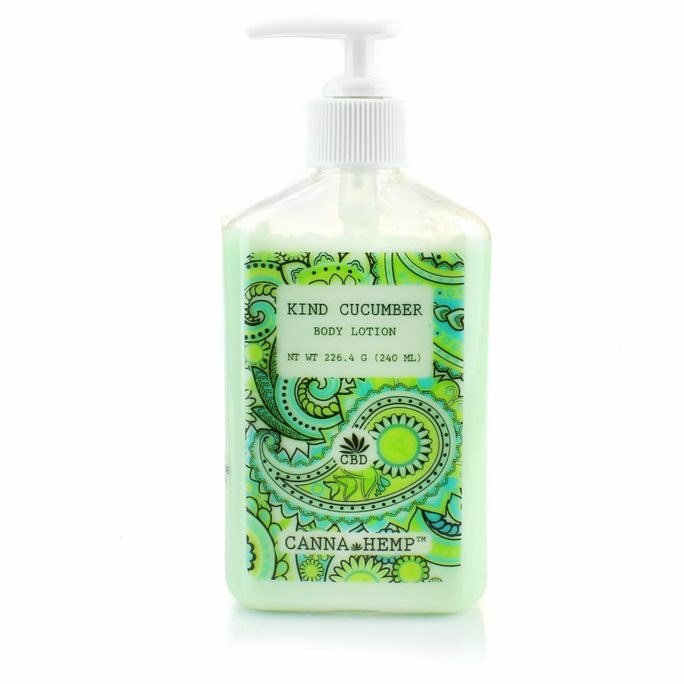 Anyone and everyone should use CBD conditioner if they can. 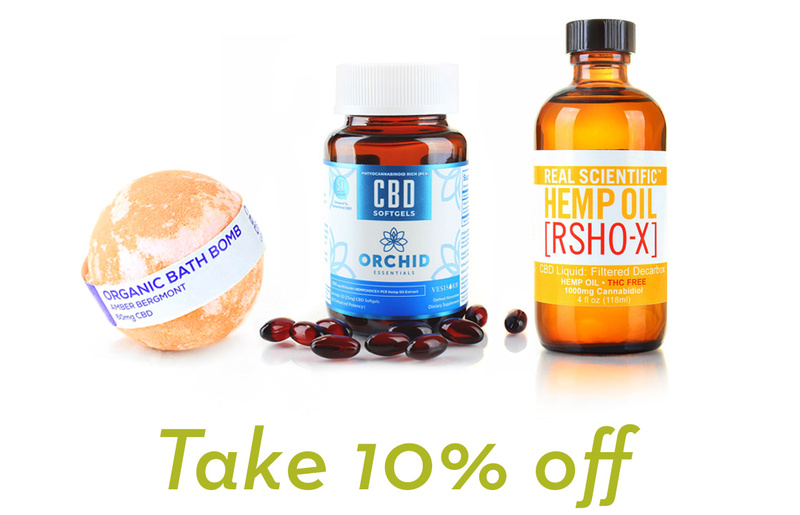 CBD daily has great products too! I feel my hair is really polished and shines. It is also frizz-free and I feel it looks even more thicker. I really love that it’s natural. Tried this CBD conditioner when my ends were feeling dry. After few showers with it, my ends felt smooth and silky. I love this conditioner so much I even got the CBD shampoo. I decided to do my hair purple at the ends, so I had to bleach it a little bit. Of course it came out super cute but it is also super dry. I tried all different types of conditioners when my friend recommended this one. I ordered it, used it, and I’m so happy I did, because my hair feels so much better. Thank you! Used this instead of my normal stuff – some other organic conditioner, but this conditions way more and doesn’t make my hair feel dry like the other stuff. Best CBD conditioner for split ends and frizziness. I use this and keep it in my hair for as long as I can. Sometimes I even use it as a leave in treatment and wash it out later.. an hour or so. Great CBD conditioner for dry and damaged hair. I mix this CBD conditioner with coconut oil and my hair has completely transformed! Really so very happy how it looks! From dull and dry … to moist and tangle free .. all I have to say is WOW! Amazing feeling after I washed this CBD conditioner out of my hair. Really happy it helped the dry dry dry hair that I’ve developed over the past couple of years due to dyeing it. Tangle free and happy! My hair feels so much better now. 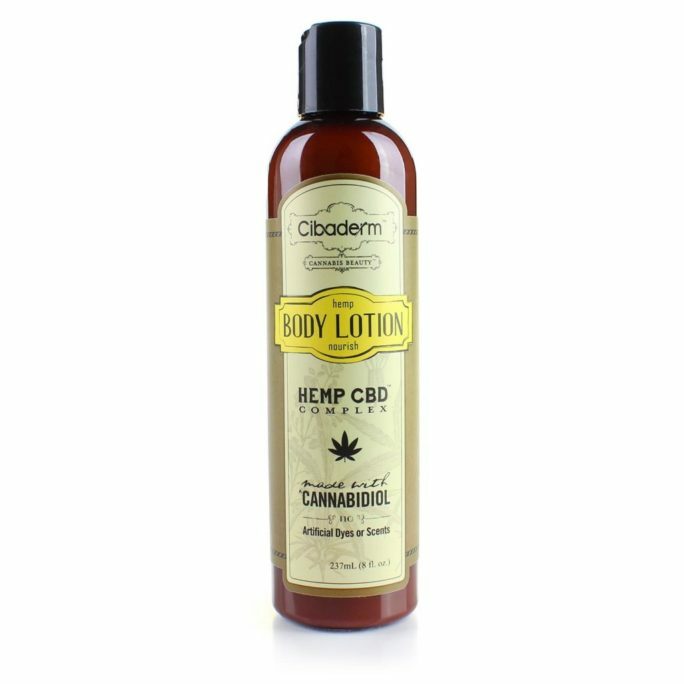 I use this CBD conditioner and also a Moroccan oil that make the ends feel nice and smooth. 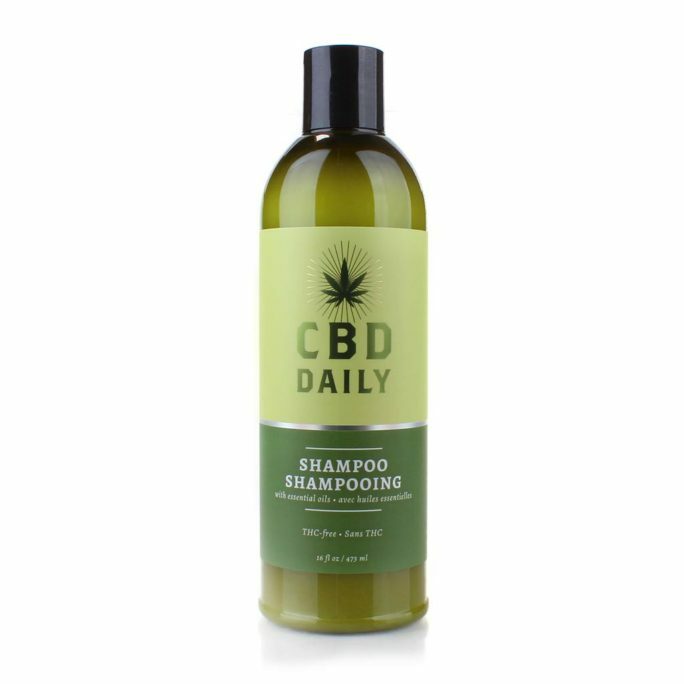 Have the cbd shampoo too! love it! Conditioned my hair with this cbd conditioner and it left it with less tangles than normal and I didn’t even have to use a leave in treatment after. I love it! I was using a deep conditioner from the beuty salon, but this works much better ! My scalp isn’t irritated and looks fuller for sure. Its so important to use natural products on teh hair so i decided to try this. This cbd conditioner brought my dull yucky hair back to life. It actually looks shiny and healthy! Directions: Apply thoroughly to clean wet hair, concentrating on ends, and rinse. 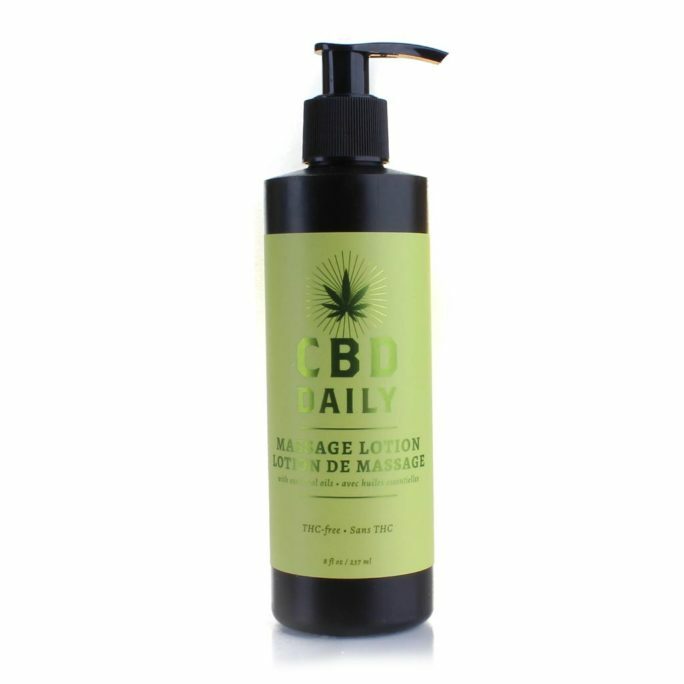 Best if used following CBD Daily Shampoo.